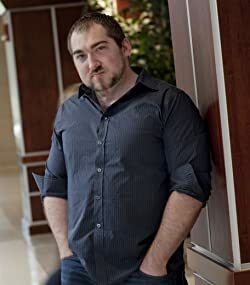 Michael Meyerhofer is the author of the DRAGONKIN TRILOGY, as well as several collections of poetry. CLICK HERE FOR MORE STORIES BY MICHAEL MEYERHOFER. 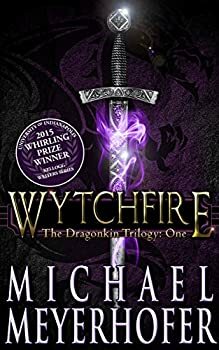 Wytchfire, the first book in Michael Meyerhofer’s DRAGONKIN TRILOGY, is the image of a classic-style epic fantasy of the sort that hasn't seemed to show up as often since George R.R. Martin and Robin Hobb largely took over for Tolkien as guiding lights of the genre. It's a fun and lively story, but the reader's enjoyment may depend on how much s/he enjoys old-school epic fantasy and its associated tropes.